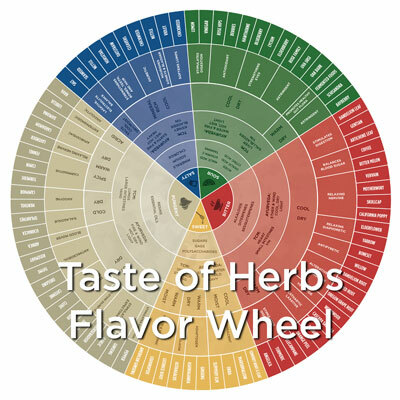 In the hustle and bustle of the week, we wanted to make sure you check out this great infographic on herbs — the “Taste of Herbs Flavor Wheel.” This object of beauty was developed by our friend the respected herbalist Rosalee de la Foret in cooperation with LearningHerbs.com. The graphic is the core framework to a course Rosalee will be teaching and will be available to all of us for free this week only. Some of us will end up in the class (raises hand) and the rest of us will just learn some great stuff from these free resources. 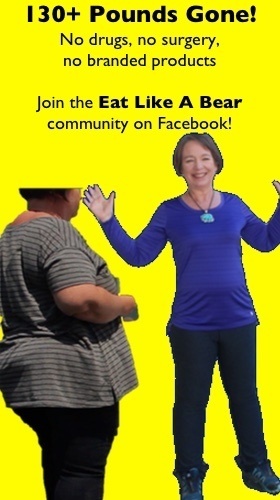 Get the infographic (here) and sign up for the videos that introduce this method to you. Watch for some really good information to some this week from Rosalee, information about on thinking about herbs, on using herbs in formulations, and on integrating them more strategically into your cooking. Develop your sense of taste and begin to use it more systematically wherever you go. Gain more confidence in choosing and using herbs. I could gush but I suggest you check out the infographic and watch the first video. I expect that 90% of the people who read this post will gush as I do. We have partnered with LearningHerbs.com to promote this course and if you do end up in the class with us, we’ll actually get a referral fee from them for sending you there, so if we see you in the class, thank you in advance for your support. I have just decided to use any profit from this venture to plant an acre of purple sage. (Don’t tell my husband.) I hope to learn a few extra uses for sage because that is a lot of sage.